The clip library is the core of Silverstack. With this guide we would like to give you some tips to speed up the metadata editing process. During offload and backup all clips and files are registered in the library and metadata can be added while still copying the files. Silverstack offers the possibility to add metadata to multiple clips at a time. 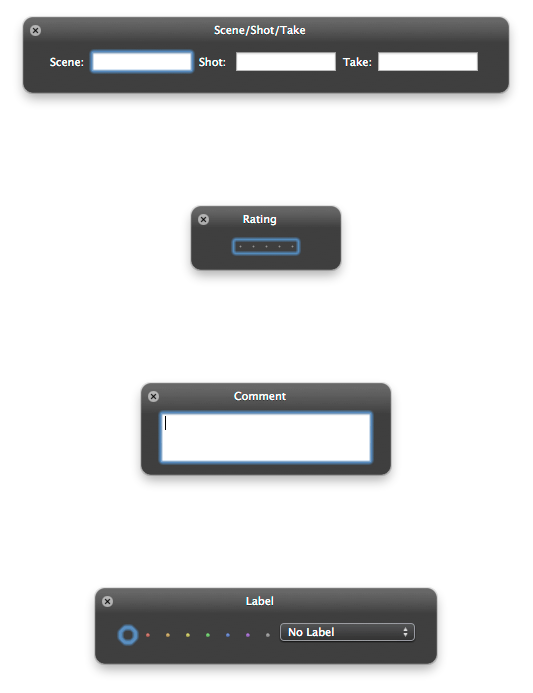 Simply select the different clips in the table and list view and click the edit button from the metadata field on the right panel (figure 1 #1). 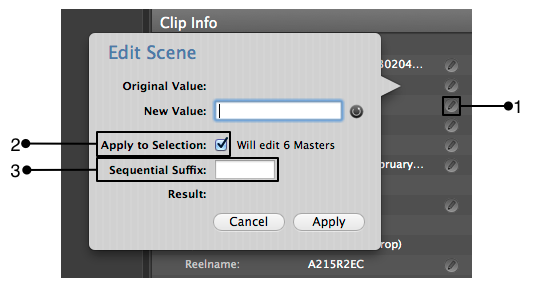 Make sure to check the «Apply to selection» check box (figure 1 #2) to modify all the selected clips. To use this feature, simply write the fixed element of the name in the «New value» and the starting value of the sequence (integer number, letter) in the «Sequential suffix» box (figure 1 #3). For example enter: New Value: “Reel” and Sequential Suffix: “1” and the result is “Reel1”, “Reel2”, “Reel3”, etc.